Planning to start an office supplies business in India, then you will want to start the business of stocking stationary and books alone, or other supplies like printers, Xerox, cartridges and fax machines. A store can be started to sell these supplies or provide services like refill and repair or printers, cartridges, Xerox and fax machines. Besides selling the office supplies you can be an authorized deal of selling computer software and hardware peripherals. You will need to acquire licenses from the respective companies to sell their products. You should also find wholesale supplier for the product which you need to sell in your business. The biggest users of office supply products are schools and offices. The business is growing day by day and schools also expanding, the demand for supplies is also becoming higher and higher. The cost of a pen or paper may not be costly but when they are brought in bulk they provide a decent amount of profit. The market of these products rarely goes down, even when there is a slump in the economy and this makes it a good option for starting a business. You should have an online store or a physical store that sells these supplies. Your products and services can be provided to various offices like IT companies, schools, colleges, etc. Most of these companies need customized stationary with the names of their companies printed on them and you can easily find a supplier who prints company names on stationary. First of all you should decide the kind of services you will to offer and the kind of supplies you wish to sell. Secondly make a business plan accordingly and raise capital for the same. The capital can be used to purchase your stock and also can be paid to pay the lease amount if you are planning to establish a physical store to sell them. You also will have to invest the amount on furniture, manpower and registration of your business. 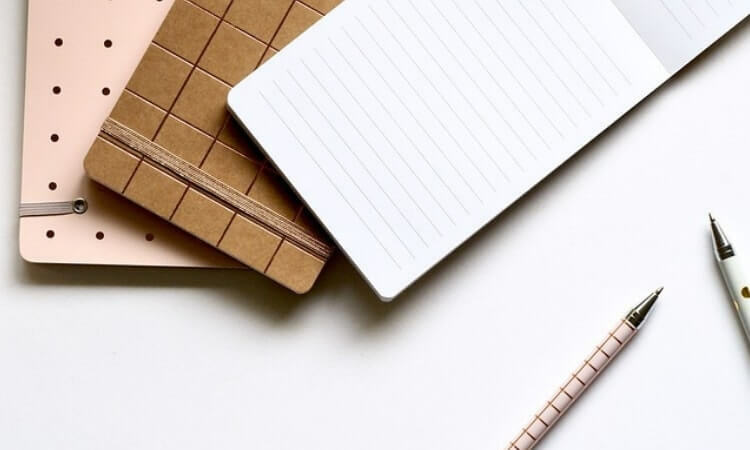 How to Start a Stationary Business in India? For starting a business, you need to apply for a PAN, TAN number, register with sales tax and also procure relevant licenses in case you intend to sell legal software and computer peripherals. You can also be a franchisee to sell computer software, computer peripherals or any other branded office supplies. Decide how many employees you wish to hire for your store. You will need to have only two or three people and hence you do not need to register with Employee Provident Fund, etc. You will need to register in Employee Provident Fund if there are more than ten employees. This store can be started like any other retail store. You should procure Shop and Establishment Act license, and other registrations like VAT, service tax, TANS, etc. Current Account in bank is essential to establish any kind of business in India. The business of office supplies can be started in a small store or in a mall. You can lease the space and pay a monthly rent and you and your landlord decide. If you wish to start a customized supplies business that sells office supplies along with art stationary such as, canvas, brushes, paint, varnishes, photo papers, a variety of art pencils, calligraphy materials, inks, etc. then such supplies should be registered under separate category when registration is to be done. Your store should have a trademark registration and should also specify the list of categories in which you will be making the products available at your store. The products mentioned in the list during the trademark registration should be solid. It will be illegal if you sell anything other than that mentioned at the time of registration. TAN (Tax Account Number) card for income taxes that are deducted at source. Service tax registration if applicable. These license and registration process has to be followed by almost all retail stores. Most of the stores and retail business will need to follow a standard set of documents, except that the category of the trademark registration changes as per the sale of items. There is a separate category for selling clothes, shoes, groceries, etc. in comparison to stationary items. Choose the category of your business and get a trademark registration. Like various small businesses, competition is likely and difficult to resist. With the development of ecommerce, most of the business opts for making bulk purchases online. The scope of any new entrants in the market is always strong inspite of challenges but the execution of your business plan effectually and sustaining among the competition is one of the biggest hurdles to overcome for startups. To succeed in your business in the beginning is to focus on spending as much time as possible on revenue generating activities and less on administration activities. This will enable you to grow flow and give life to your dream.